Plant meeting calendar is on-line! 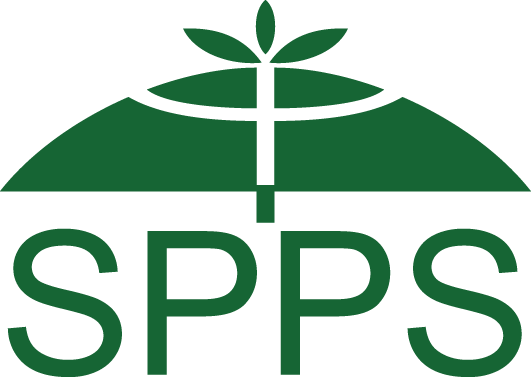 After many years of supporting hundreds of plant conferences, workshops and congresses the idea of a reliable and global Plant Science Event calendar was born. 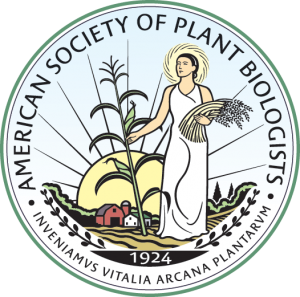 Agrisera contacted American Society of Plant Biology and our idea seem to hit the right timing. 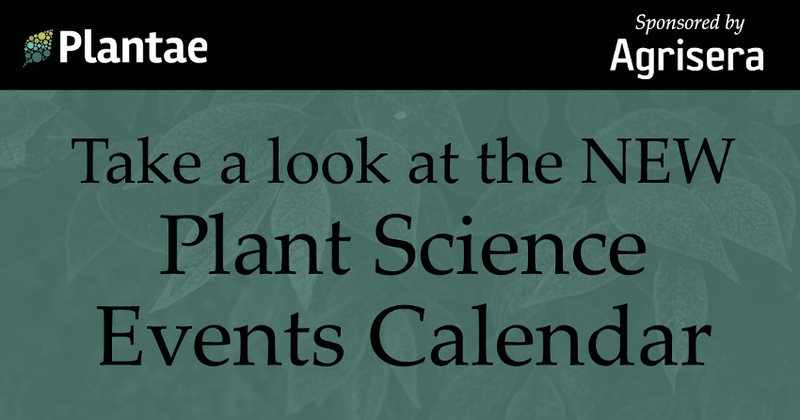 After discussions and brain storming the calendar started to take shape and since January 2019 all plant meetings, congresses, workshops and conferences can be signed up to the Global Plant Science Events Calendar. The aim is to cover most of worldwide meetings and provide a comprehensive listing. At the moment there are over 65 meetings registered already. 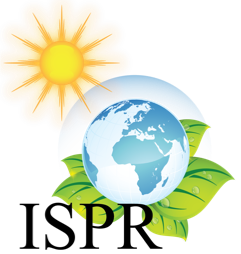 News about the calendar are spread worldwide, to reach plant community and we hope that it is going to be a very useful tool to sign up a meeting or check what is coming! Blog post of Plantae about the calendar.